Our OFFICE hours change seasonally. We are installing and building pools all year. Are you considering a new gunite pool for your backyard or need to make plaster or pool repairs to an existing concrete in-ground swimming pool? Please contact us with any questions you may have or to set up a free consultation. 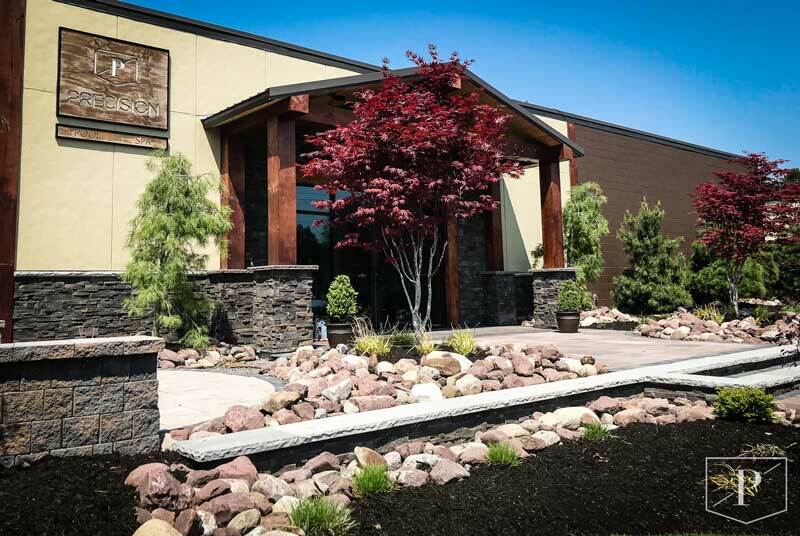 Our headquarters are located in Fairport, just outside of Rochester, NY. We have built some of the most amazing pools and spas throughout Upstate New York.